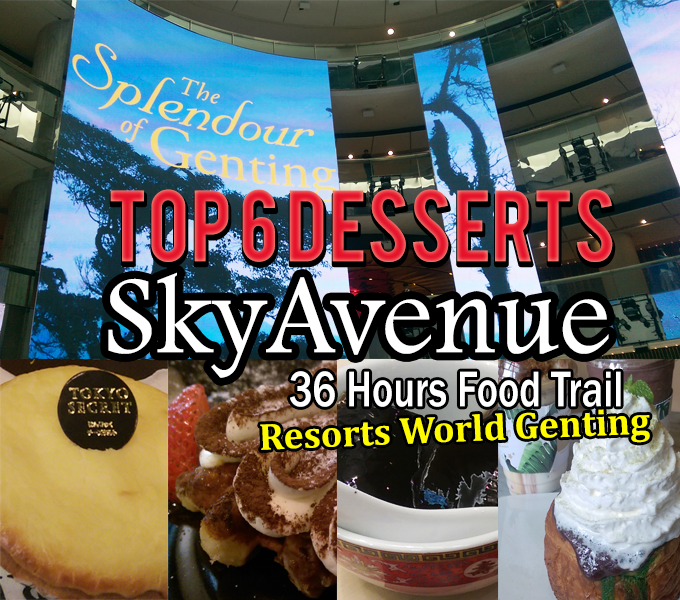 SkyAvenue looks like the International Shopping Mall in Genting Highlands with the fashion and trendy retail outlets for the tourists who love to shopping around the mall in Genting Highlands! 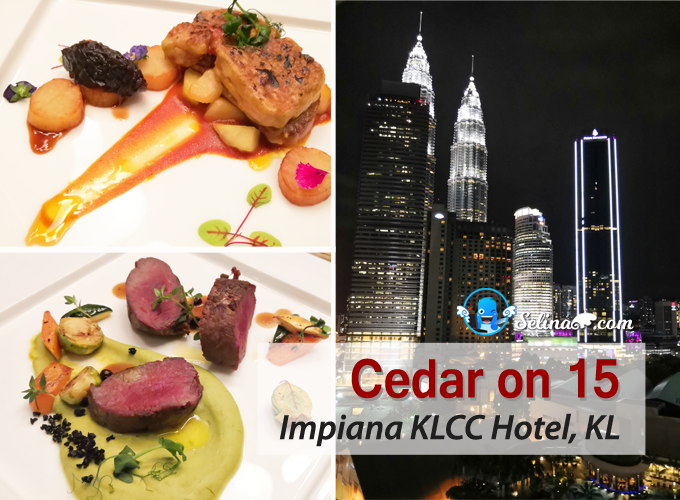 I also enjoyed to dine in the different restaurants during my jounery through every level, please click this link if you want to know about my Top 7 Best Restaurant in SkyAvenue. 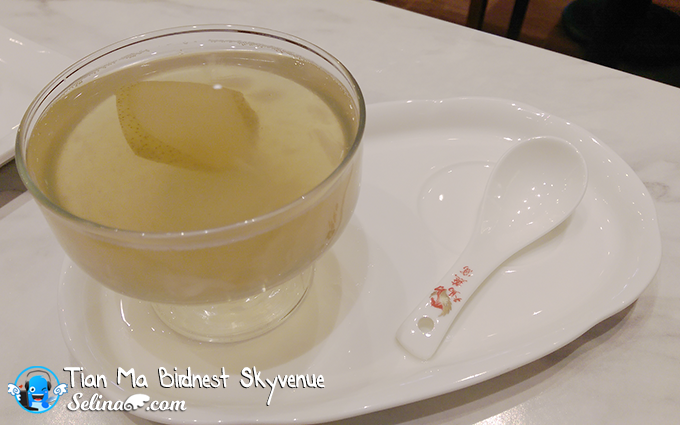 First time, I eat Tian Ma Birdnest, which are located at level 4, Sky Avenue. 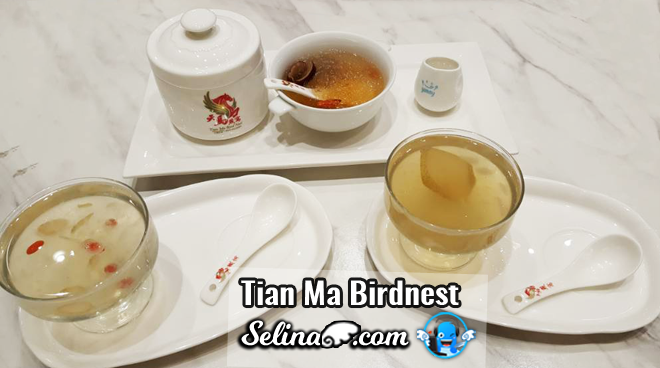 Tian Ma - Heavenly Horse served the affordable luxurious bird's nest soup, which be imported from Sungai Petani, Kedah. My family also knew that Kedah also have many bird nest's industries, so that is why many people come to visit them since they want to eat it! 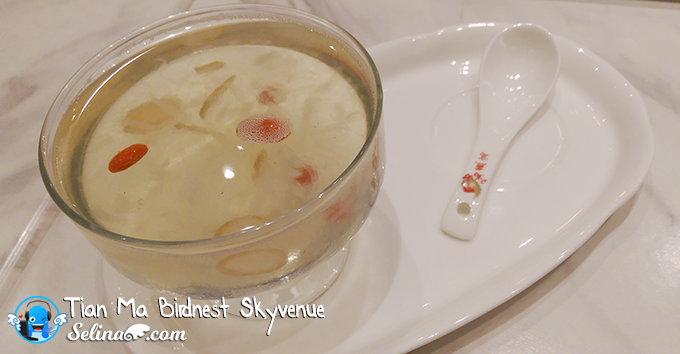 Lastly, my family happy to eat their favourite, a healthy bird's nest in the Genting Highlands. 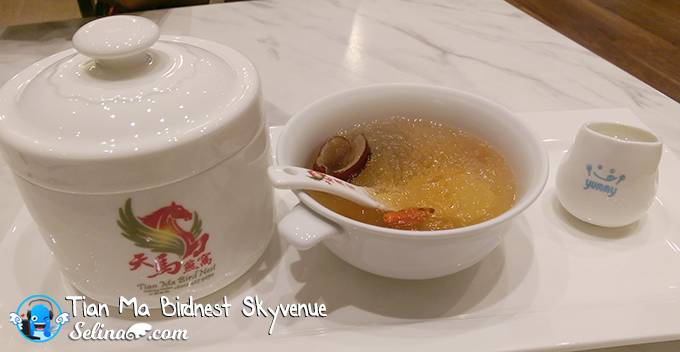 I heard that many women love to eat the bird's nest soup, used to be trusted in the traditional chinese medicine. They believe that this bird's nest is reputed to maintain youthfulness and enhance the complexion. A bird's nest is very expensive because it is very rare, and not easy to be found at anywhere! 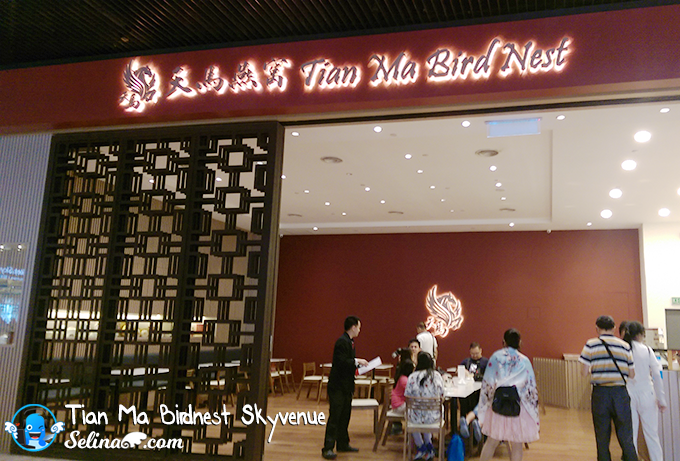 When you go to the Genting Highlands, you MUST TRY the Tian Ma Birdnest once you dine there only! 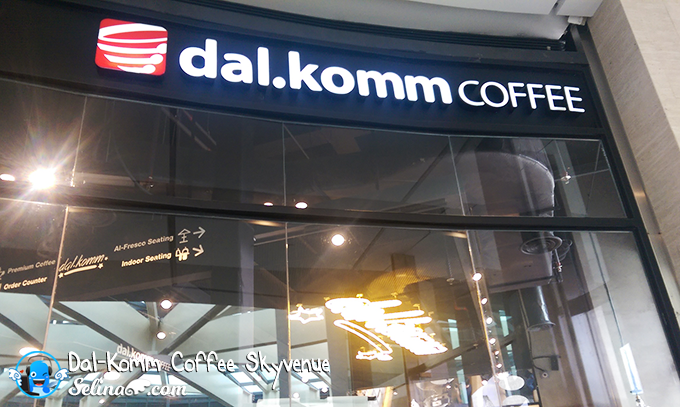 Dal.Komm Coffee is very popular Korean cafe and dessert, then they come to Malaysia! 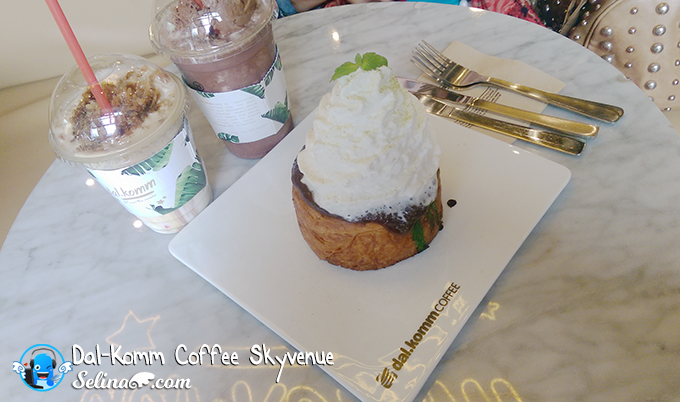 My friends and I really enjoyed the Dal.Komm Coffee so very much because they get an very interesting special Lava Cruffin! I fell love with Lava Cruffine Matcha already. When you cut it, suddnelly the lava matcha oozing out from the crispy-cruffin~ For matcha lovers, this is must-eat cruffin dessert! 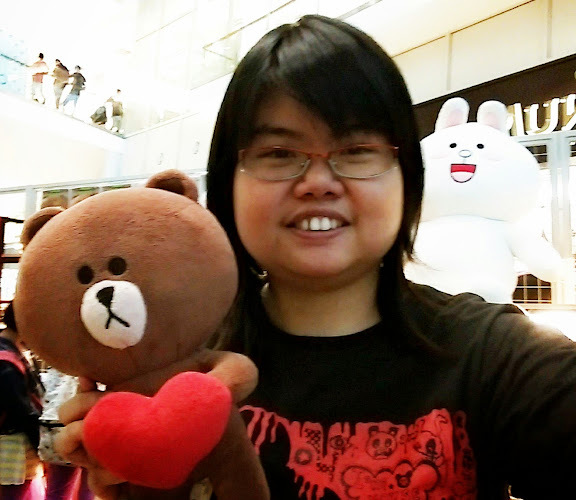 Every time, my friends and I also drop at Madame Waffle after/ before movies in the shopping mall. 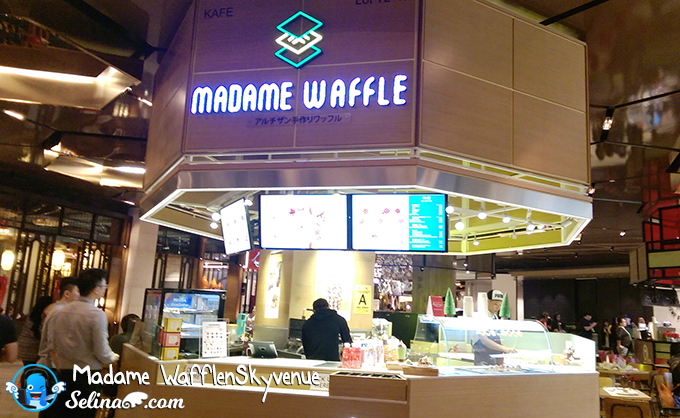 Madame Waffle bring the Belgian waffle with the Tokyo's inspired of special flavors, especially the Japan's taste and texture. 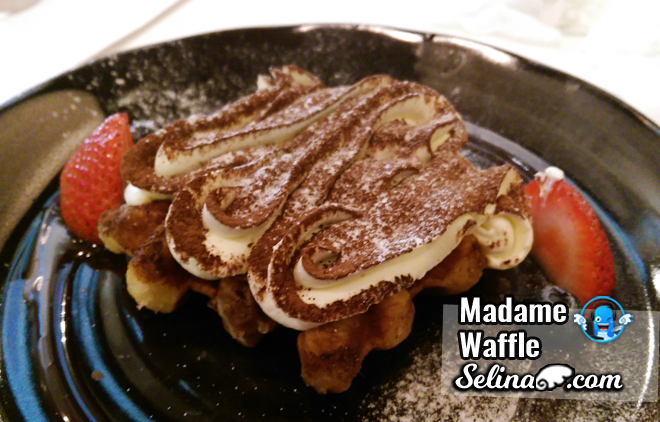 They also plated the Japanese's ice cream, cream or coffee or chocolate on the waffle. 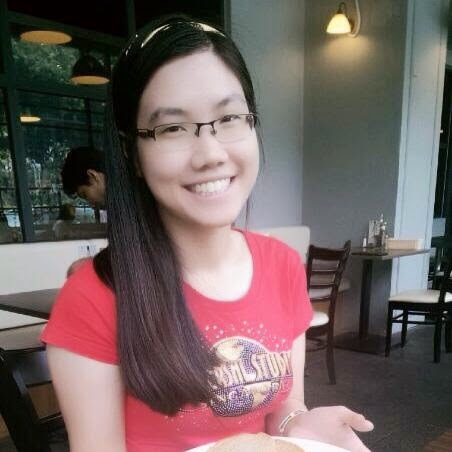 I really love tiramisu so I decided to order my favorite, Tiramisu Waffle...that shocked me because it get coffee waffle with tiramisu cream, and strawberries! Great taste! Next time, you must try Madame Signature which be my top-choice because they have the matcha waffle with the taste-green tea gelato, and strawberries, whipped cream with azuki beans! My family and I used to eat this dessert, the herba jelly on many times when my grandparent always bought this healthy of herba jelly for us at home. 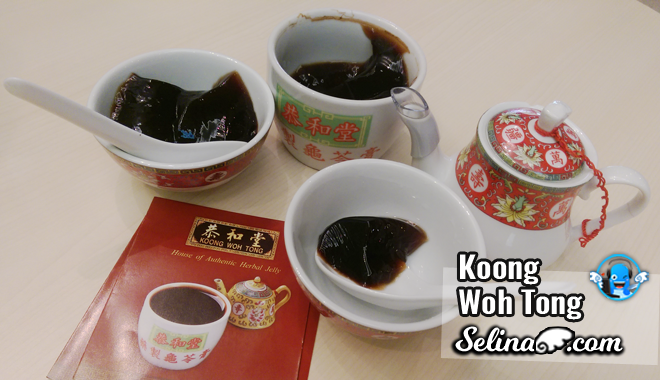 It is very good smooth jelly, which is helping to clear your cough and throat. 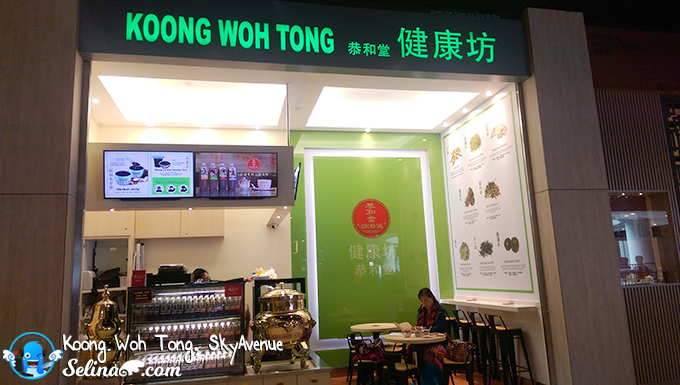 That is why my grandparent also liked the Koong Woh Tong since this shop already be in this business so long time. My sisters and I like to pour the honey into the black jelly so much. Yummy. Or sometimes, I drink the bitter black tea to reduce the heat and maintain my health. 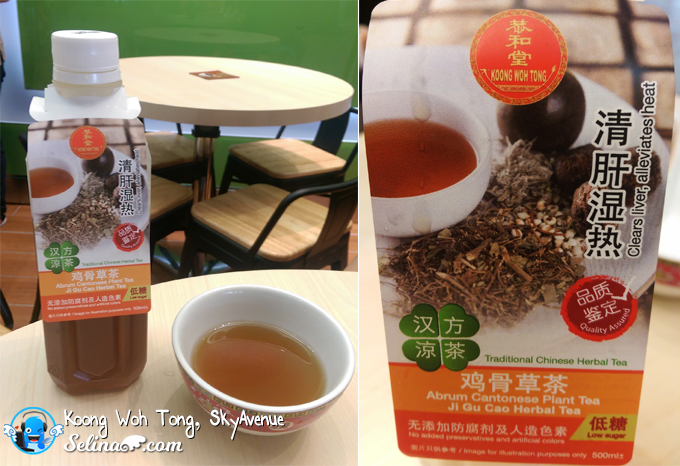 First time, I drink new flavored plant tea, named "Abrum Cantonese Plant Tea, Ji Gu Cao Herbal Tea"...so this herbal tea tasted sweet bit but it is good healthy drink for your liver. It helps to clear the liver, alleviates heat too. 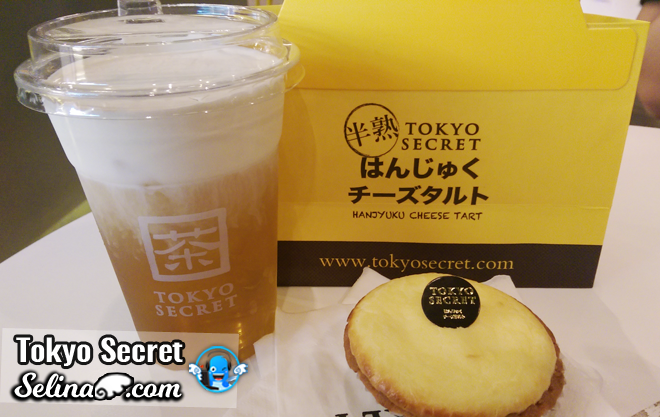 Tokyo Secret launched 4 flavours drink of Cheese Cream; Green Tea, Osmanthus Oolong, Black Tea and Japanese Matcha. 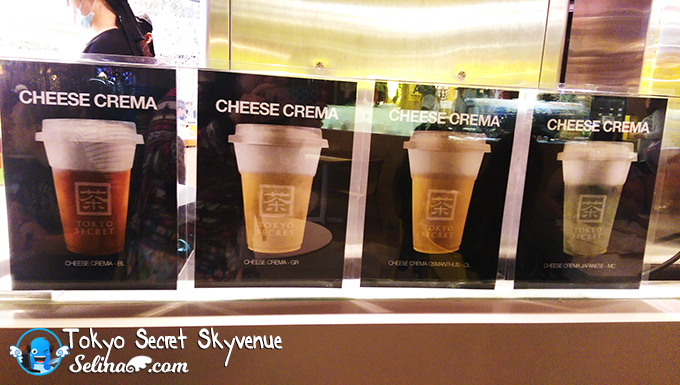 I tasted the Cheese Cream's Osmanthus Oolong, so greatly. They put the strong cheesy cream at top of tea. When I drink this Cheese Cream, my lips get white cream! It's fun. 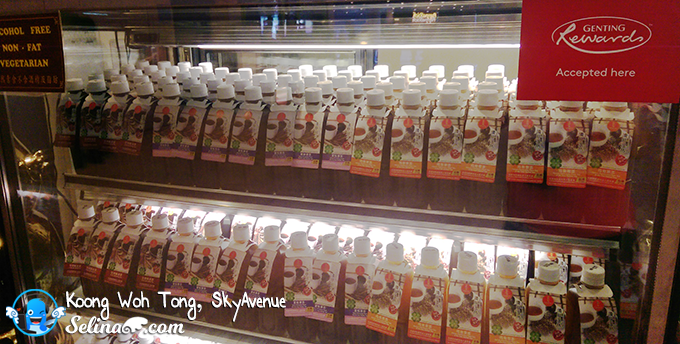 Your family sure will love it when you bought the newly Cheese Cream for them, especially, best choice - Japanese Matcha! Want an ice cream? 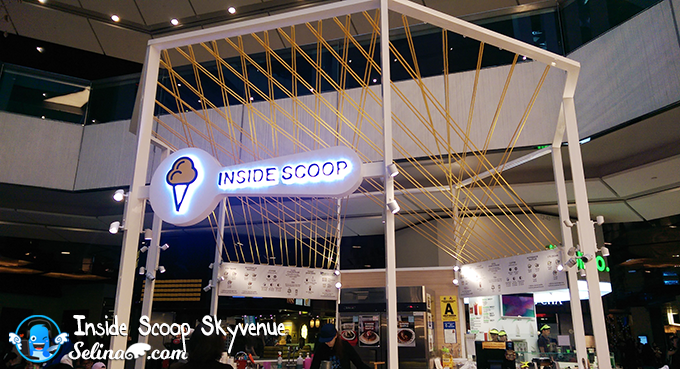 Come to try the Inside Scoop, which are located at Level 1! 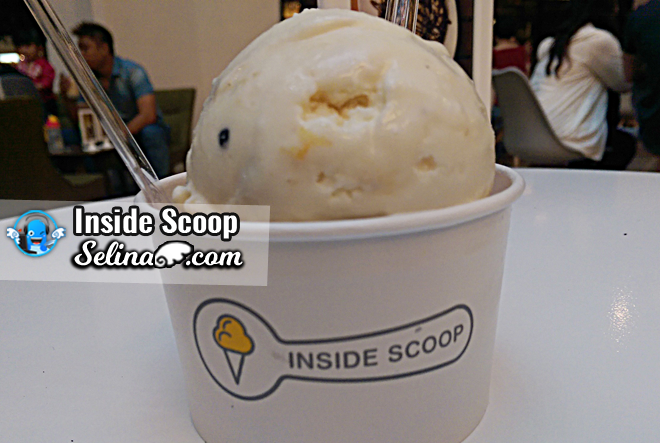 I saw many children picked the Inside Scoop because they want to enjoy a local flavor of ice cream! Soft ice cream scoop are light, and have perfect combination of flavor, especially famous king fruit Durian or Valrhona Chocolate. 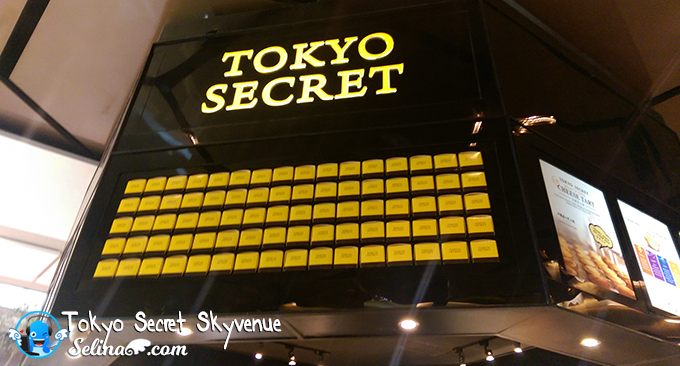 Continue to read my next post - Top 7 Best Restaurant in SkyAvenue.